Despite feeling a decided pinch, the New Year is typically a time we start making holiday plans for the year ahead. First up, Citalia, a leading Italian holiday specialist with over 80 years of experience, who just announced their widely awaited January sale. Throughout Italy, Citalia offers an unrivalled level of knowledge and expertise with a genuine passion for the country and the holidays it offers - whether it's a family holiday by the coast, an iconic city break or a multi-centre adventure. Featuring a collection of exclusive offers - combining the very best of Italy - its biggest saving is a phenomenal $4178 (£2700) per couple in a five star hotel in the beautiful area of Puglia. Three-night breaks start from just $292 (£189) whilst other offers for the January sale include free nights, board and room upgrades, early booking discounts, free child places, savings of up to 40% as well as exclusive savings few tour operator can match. PLUS, a guaranteed discount of $310 (£200) is on offer for all new packages booked by 31st January 2012 with a minimum stay of 11-nights. Bookings of seven-nights will be entitled to a discount of $232 (£150) per booking, whilst even three-night breaks will have a $155 (£100) discount per booking. Discounts apply to all holidays up to March 2013. A three-night package at the luxurious five star Ca’Sagredo in Venice is on offer from $440 (£285) per person with a saving of up to $573 (£370) per couple including a guaranteed room upgrade and free meal per person. 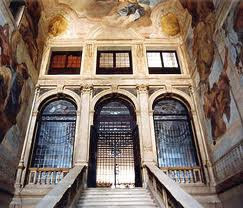 The Ca’Sagredo offers exquisite luxury in what has become a National Monument featuring artwork by some of the greatest Venetian painters. 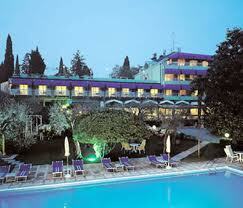 Price includes return flights from London Gatwick and bed and breakfast, based on departures 28th February 2012. If like George Clooney it’s the picturesque backdrops, clear waters and natural spas that make Italy so appealing then the Italian Lakes are the perfect choice. A seven-night package staying at the four star Hotel Olivi in Lake Garda is featured in the January sale with prices from $905 (£585) per person and a saving of up to $555 (£358) per couple. Price includes seven-nights accommodation at the charming Hotel Olivi, return flights from London Gatwick and 100 Euro resort credit per booking. Based on departures 12th April 2012. Italy’s picturesque, unspoilt coastline offers some of the most stunning scenery with areas like Portofino - that has become one of the world’s most exclusive, celebrity holiday resorts. For a luxury family holiday nestled within feet of the Puglian coastline is the five star Borgo Egnazia Golf and Spa Resort with savings of up to an enormous $4178 (£2700) per couple. Prices start from $2675 (£1729) per person staying at the five star resort for 11-nights, including return flights and complimentary half board accommodation. Price and savings based on departures 17th July 2012. 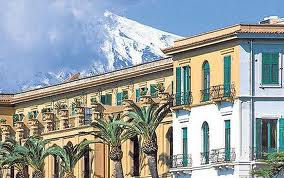 A seven-night package staying at the luxury five star Hotel San Domenico Palace in Sicily is full of charm with savings of up $1236 (£799) per couple. Prices start from $1260 (£815) per person for a week’s long stay in the beautiful five star hotel in Taormina, including breakfast and two complimentary dinners. Price includes return flights and one free night included, based on departures 26th March 2012. If Italy is your passion, but choice is the dilemma, Citalia features a wealth of multi-centres and flexible itineraries across Italy at great value for money. From just $1345 (£869) per person Citalia try a ten-night package that takes in the magnificence of Rome with the charm of Sorrento. The package includes three-nights accommodation at the Hotel San Remo, Rome and seven-nights accommodation at the Imperial Hotel Tramontano, Sorrento. 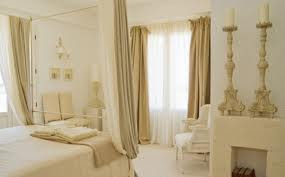 The price includes return flights, transfers, bed and breakfast at both locations as well as an exclusive 20% discount offered to Citalia customers from the A La Carte menu at the Imperial Hotel Tramontano. 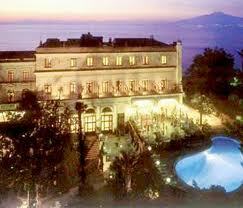 A saving of $526 (£340) per couple is included, based on departures 25th April 2012. But HURRY! Bookings must be made before 31st January 2012.